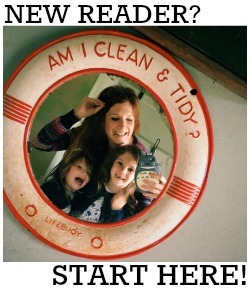 Joules are one of my favourite clothing brands, for both me and the kids. One look at my Instagram account and you'll soon figure out that I'm a big fan of dressing happy so it goes without saying that I absolutely love the use of bright colours and bold prints in all their designs. I buy a lot of their clothes for other reasons aside from the aesthetics though! The quality is outstanding, and because their pieces are timeless they can easily be worn year in, year out plus, in the case of children's wear, it's comfortable and durable and can be handed down to younger siblings and cousins and still look brand new. 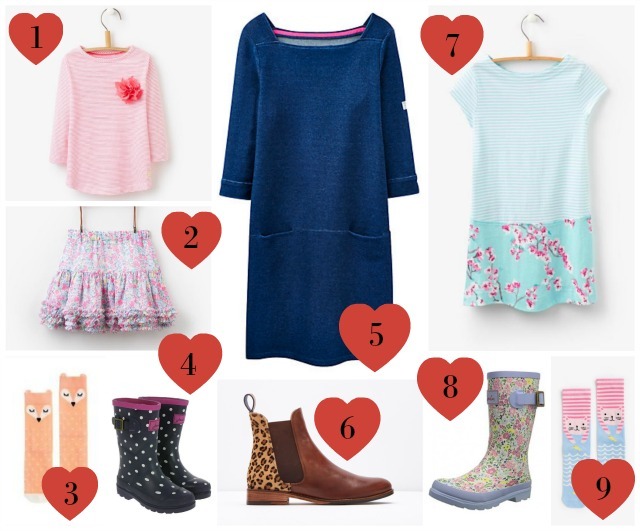 And with Mother's Day in mind, I've put together this little Joules wish list of outfits that I think would look lovely for a walk in the spring sunshine followed by a well deserved pub lunch! Also, TOTALLY wish they did this t-shirt in grown up sizes!